As I've probably said a few times by now, I've been working on Sega coverage for the upcoming ads post. I have everything written but I've still got to get three videos filmed before the second week of April. A couple days ago I posted a "Let's Play" video of the SNK 40th Anniversary Collection and will have a C64 game on Sunday and then another Thursday for baseball, and hopefully a toy video the following Sunday. 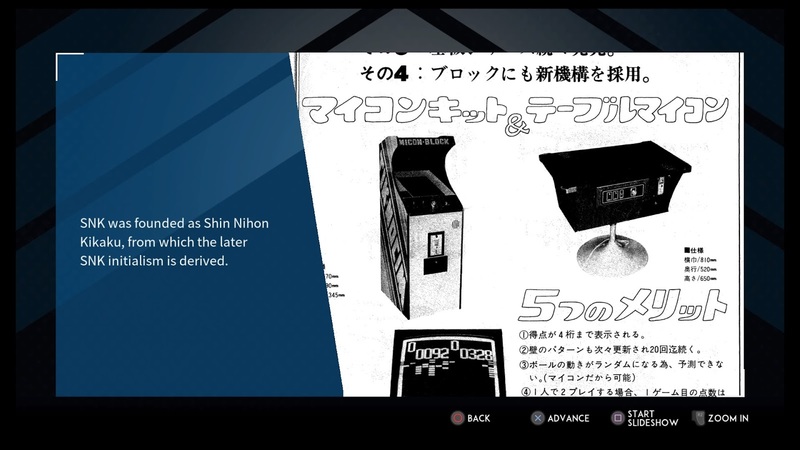 The SNK collection has a lot of information and 24 games, though many are shooters. 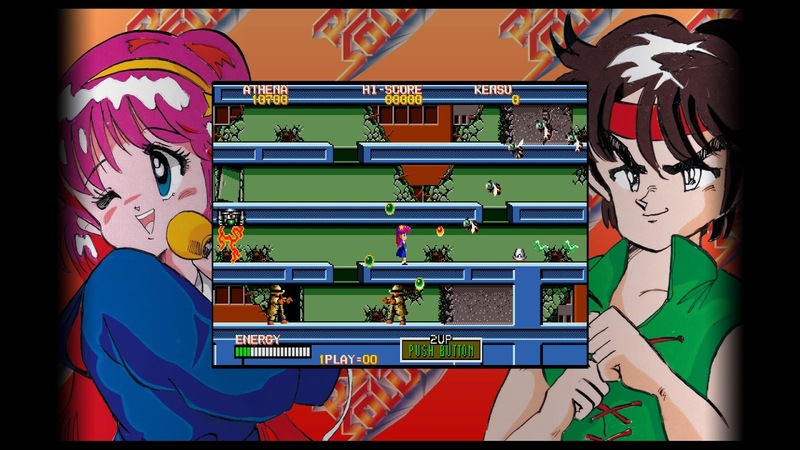 It's nice that it has the option to play the Japanese or U.S. releases, and arcade or console versions if both exist. Since last month I also completed Metro Exodus, Far Cry New Dawn, and Onrush. Onrush is a year old and while I had tried it back then, I stopped playing until my nephew started playing it recently as it was a free PS+ game at some point. It's fun in short bursts but it doesn't have much of a story or ending as is typical of racing games. 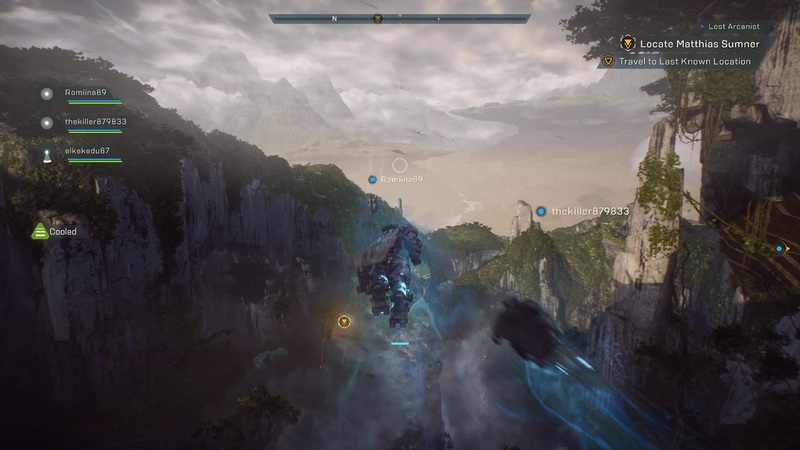 I did give Anthem a try since I needed to get some gameplay screenshots (those don't look great, it's hard to keep them from being blurry) and it certainly looks nice and plays fine. 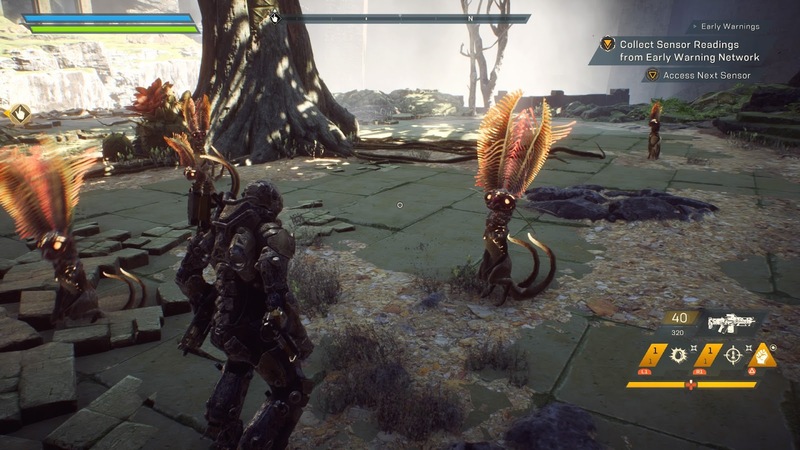 It doesn't really interest me though; I certainly would have preferred BioWare make another role-playing game instead. If you have a Uplay account from Ubisoft you've probably received an email earlier this year and another one recently about points expiring but here is another reminder in case you didn't. Only the points that were earned on or before March 31, 2017 will expire on March 31st. I've played a lot of Ubisoft games and never used any points so I had close to 3,000 that were to expire. It's not likely I'll ever use all of these rewards I've unlocked but it is possible to unlock rewards in games you don't own so might as well spend them in case you might play one of those games some day. Some games have music tracks you can spend points on and then download them to your PC. The games I've found with music rewards include Assassin's Creed Unity and Syndicate, Far Cry 2, 4, 5 and Blood Dragon, Watch Dogs 2, For Honor, Tom Clancy's The Division, Rocksmith 2014, Zombi, Werewolves Within, and Trials of the Blood Dragon. 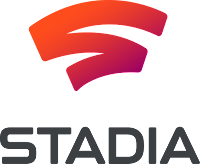 Game Developer's Conference (GDC) took place this past week and the big news was Google's Stadia unveiling. It's a streaming service that will require a great broadband connection; mine is average so I doubt I could run games at 1080p/60fps through it. 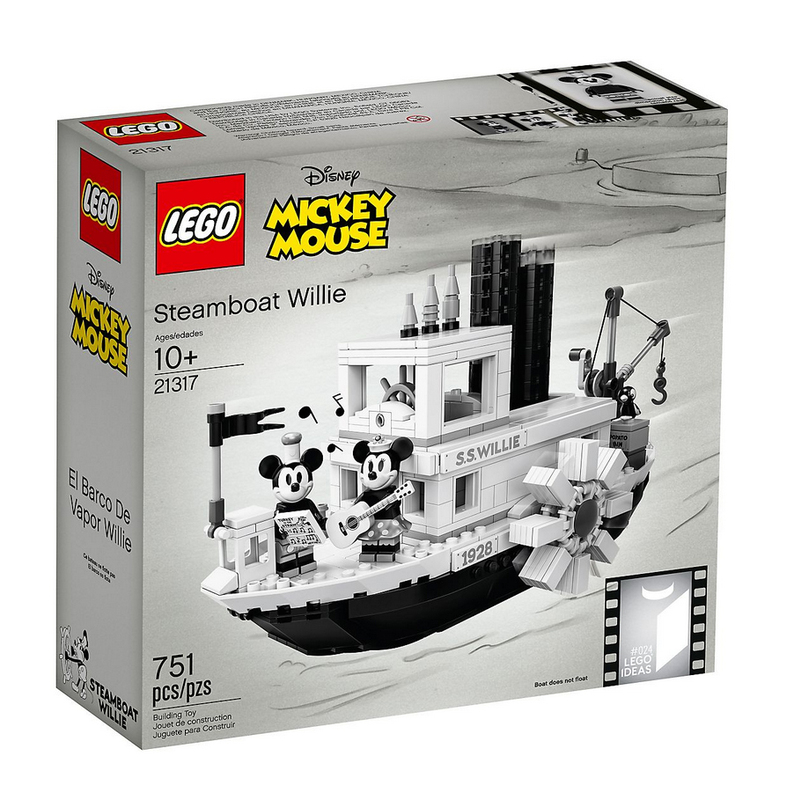 There was no price or release date announced other than it is coming this year. Other news from GDC is the Microsoft-published Cuphead will release on the Nintendo Switch and at some point might support Xbox Live achievements. Epic's game store continues to get a lot of PC exclusives, many of which are for one year I believe. 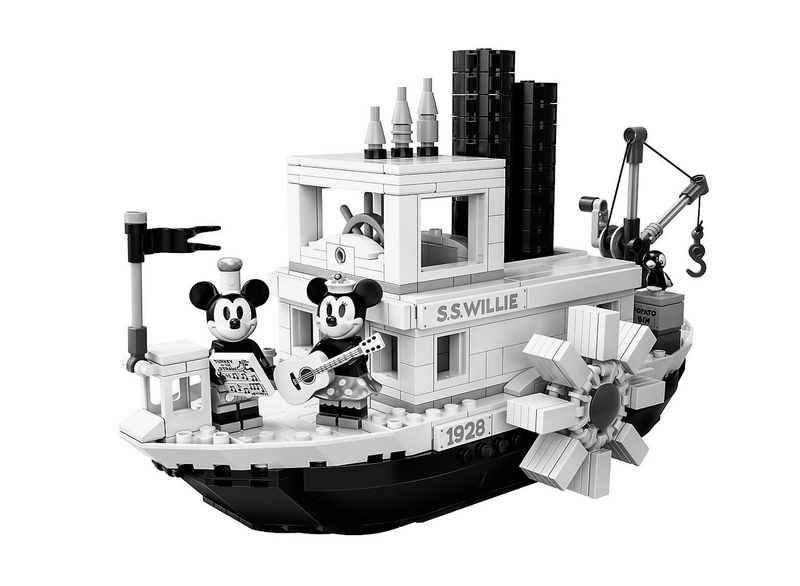 I try to find some toy news too when I write these updates but I never have very much. 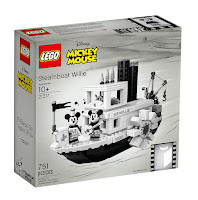 LEGO seems to be the one that announces the most new products that I notice and it did unveil some new Disney minifigures and a Steamboat Willie set ($89.99) releasing April 1st.